Working alongside like-minded folk and having a sounding board makes for productivity (and more fun, quite frankly). Plus, you can't very well meet with a prospective client at your dining room table. 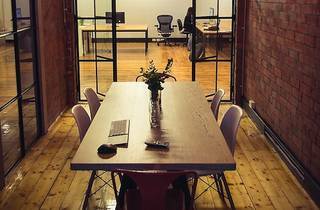 It makes sense then that shared workspaces are the way of the future for freelancers, small businesses and start-ups. 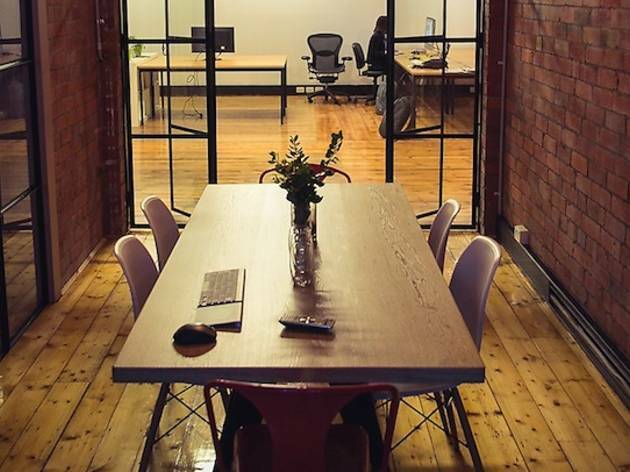 Framework Melbourne is right on top of the trend with it's light, open and industrial co-working space. Framework Melbourne invites interested peeps to pop down, work and see if the space provides a good fit. Give them a bell and check out their website for pricing.